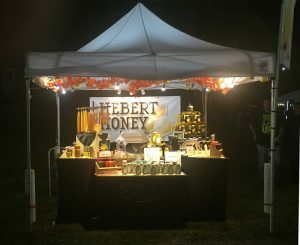 Hebert Honey attends shows in many areas. See if we have one coming soon near you. We love to meet face to face with our honey-lovin’ customers!